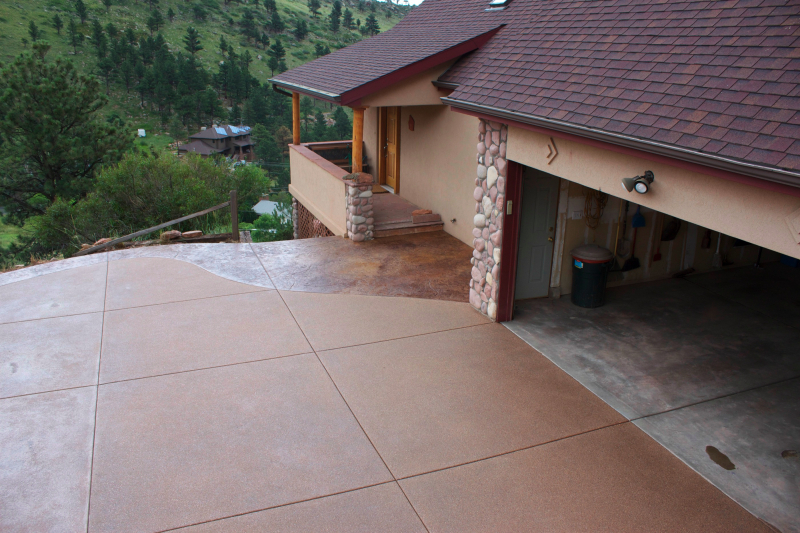 The first thing anyone sees when visiting your home is your driveway. 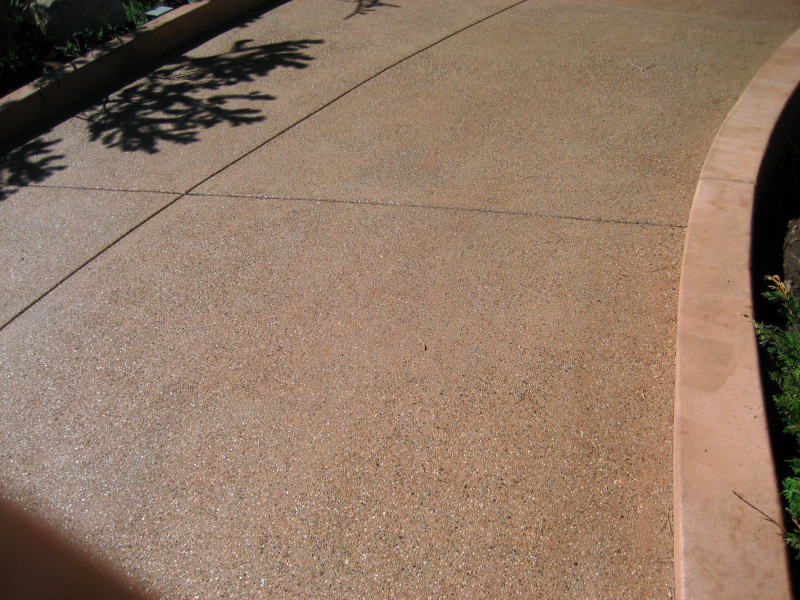 Most driveways are plain gray concrete without any added finishes or textures. 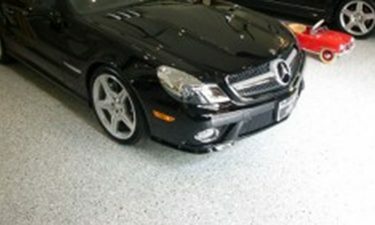 However, for a very reasonable price, you can add a touch of luxury. 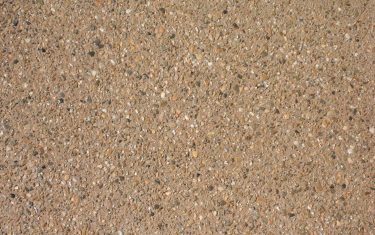 Stamped concrete and exposed aggregate finishes are a great way to give your driveway and property curb appeal. 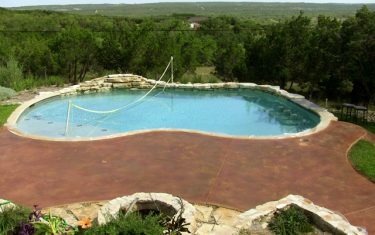 Not only do they come in a variety of patterns and colors, but they also provide a long-lasting surface that requires little maintenance. 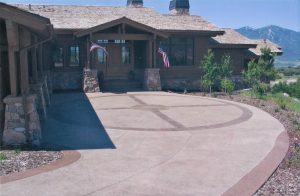 Many of our customers come to us because their driveways have cracked and crumbled. 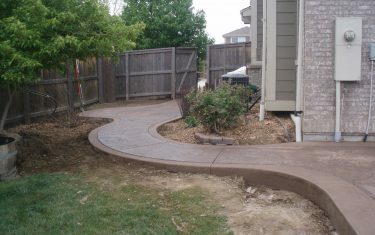 Unfortunately, their driveways were created with little focus on doing the job right. 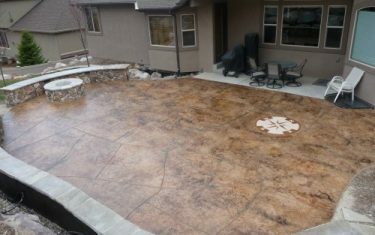 Diehl Concrete is a locally owned small business that focuses on creating an aesthetically pleasing product that is also long lasting. We can replace your driveway with a quality aggregate, stamped, or traditional broom finish, which can make a huge difference in your home’s appearance. 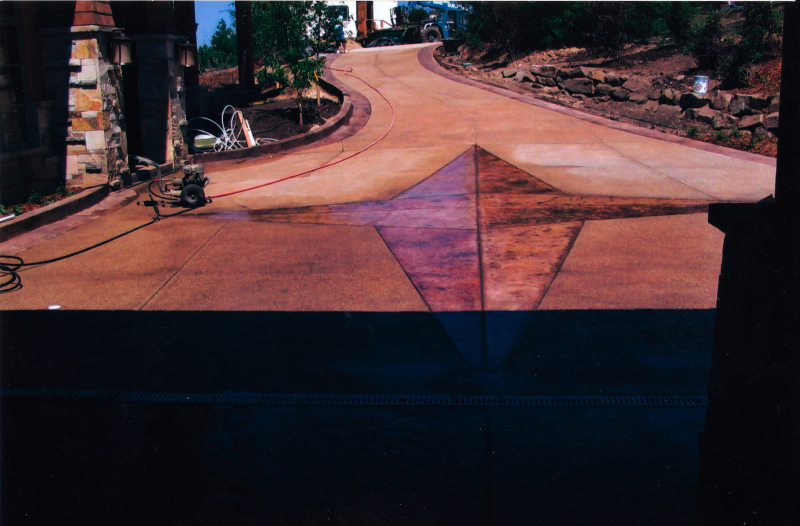 With over 15 years in the concrete business, Diehl Concrete would be a great choice for your concrete driveway renovation. 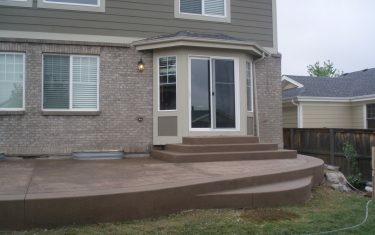 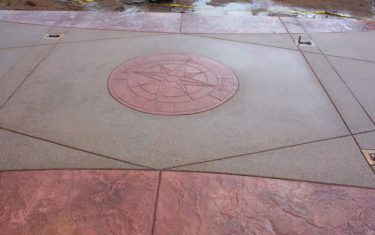 We take great pride in preparing and finishing all concrete projects, using only quality concrete products. 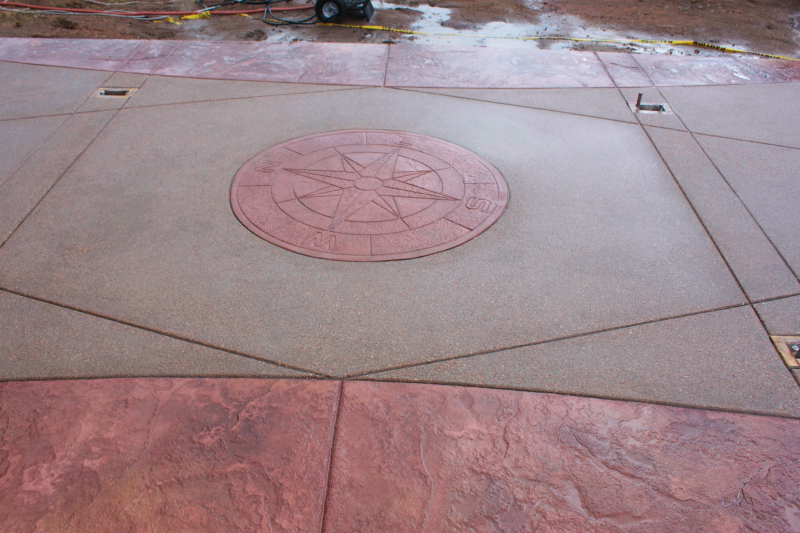 The owner, Ryan Diehl, is personally involved with each and every project. 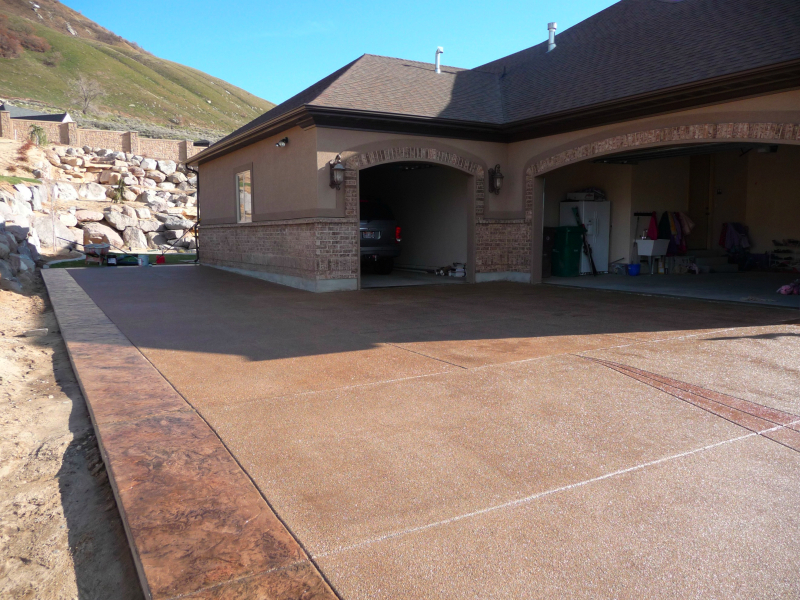 Call today and he will evaluate your current driveway, answer your questions, and provide a free quote.